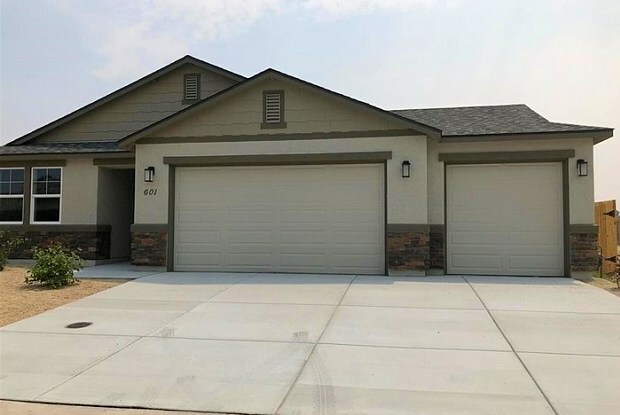 Fabulous 4 bedroom 2 bathroom Fernley Home with a 3 car garage. Kitchen featuring granite counter tops and stainless steel appliances. Rental Terms: Rent: $2,000, Application Fee: $25, Security Deposit: $2,000, Available Now Pet Policy: Cats not allowed, Dogs not allowed Contact us to schedule a showing. Have a question for 601 White Eagle Lane?